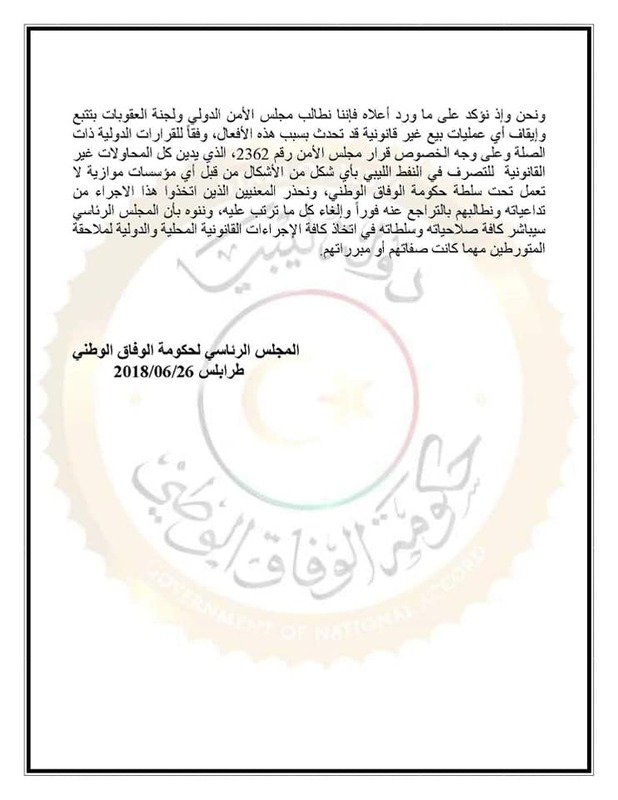 The Presidential Council (PC) said the Tripoli-based National Oil Corporation (NOC) is the only legitimate entity responsible for operating the oil sector in Libya, considering the decision by the self-styled army of Khalifa Haftar to hand over control of oil terminals to the parallel NOC in Benghazi irresponsible and a liability to Libya as regards to commitment and contracts with the international corporations. 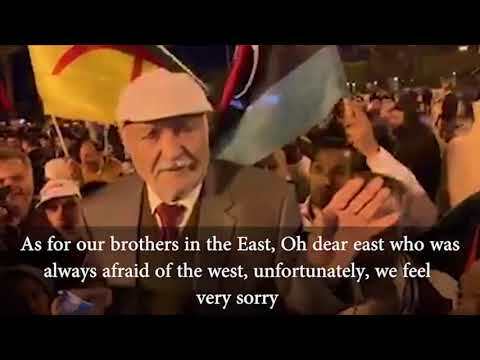 “The handover to an illegitimate body adds to tension, division, and hostilities among Libyans and undermines unity and reconciliation. It also undermines local and international efforts to solve Libya’s crisis.” The PC said in a statement. 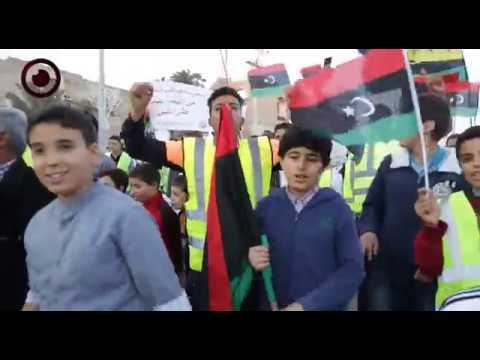 It added that this decision is similar to the fighting in the oil crescent as both lead to losing Libya huge amounts of money in oil exports, saying oil revenue goes to the Central Bank of Libya to provide all Libyans across the country with the needed support and to resolve the country’s crises. 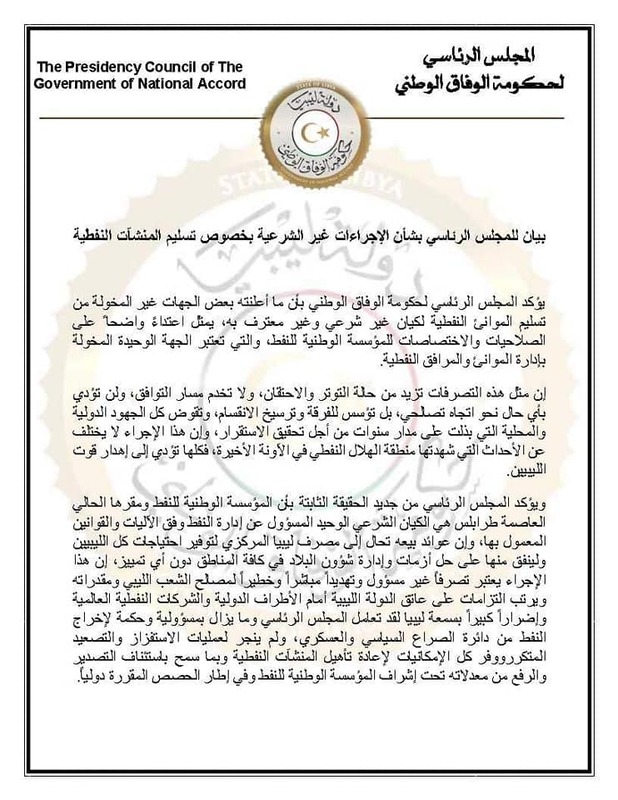 “We call on the UN Security Council and its Sanctions Commission to track and stop any illicit exports of Libyan crude oil as per the international and Libyan laws that bans using Libyan oil by any parallel institution or any entity that is not part of the Government of National Accord.” The PC said. 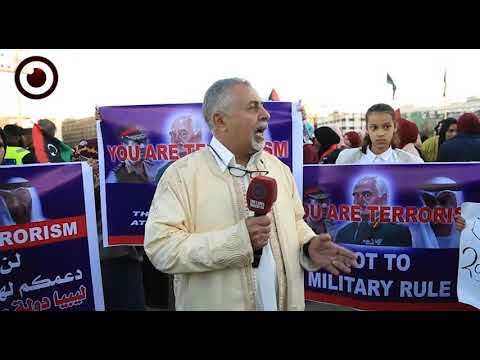 It warned as well those who passed the decision to back down from it and cancel it as the PC will be doing all legal procedures locally and internationally to bring to justice the ones violating the legitimacy of running and exporting oil in Libya. 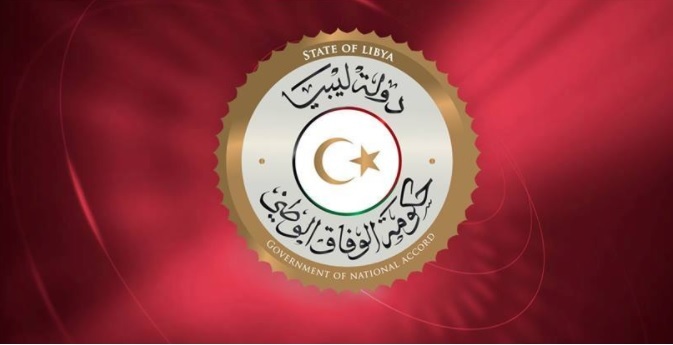 “We have been and are now doing all it takes to keep oil out of the political and military conflict and we have done everything to maintain and service oil facilities to bring back exportation on its feet for Libya under the Tripoli-based NOC supervision.” The statement reads. 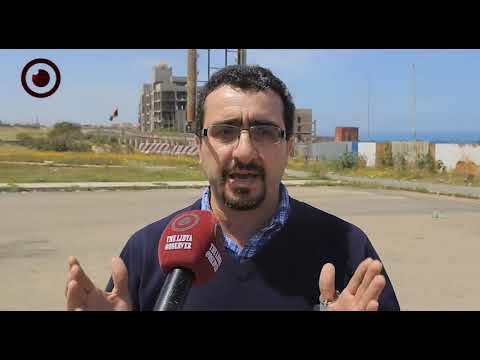 The Chairman of the Tripoli-based NOC, Mustafa Sanallah said in a statement Tuesday that “Haftar’s command actions are just like those of “the criminal Jodran,” adding that the command has no authority to hand over Libyan oil sector to any entity and that any attempt to export oil illicitly would stand trial.